In the exciting world of entrepreneurship, small business owners can easily find themselves wearing many operational hats at once. Thankfully when it comes to marketing your own business, email marketing platforms are streamlining this important task with automation. The return of investment on email marketing is substantial — three times as much as what social media and other channels yield. The benefits of smart email marketing aren’t relegated to large, well-funded corporations either. Small and medium-sized businesses partnering with email marketing platforms can expect communication with their customers to become more efficient and personal in 2017. 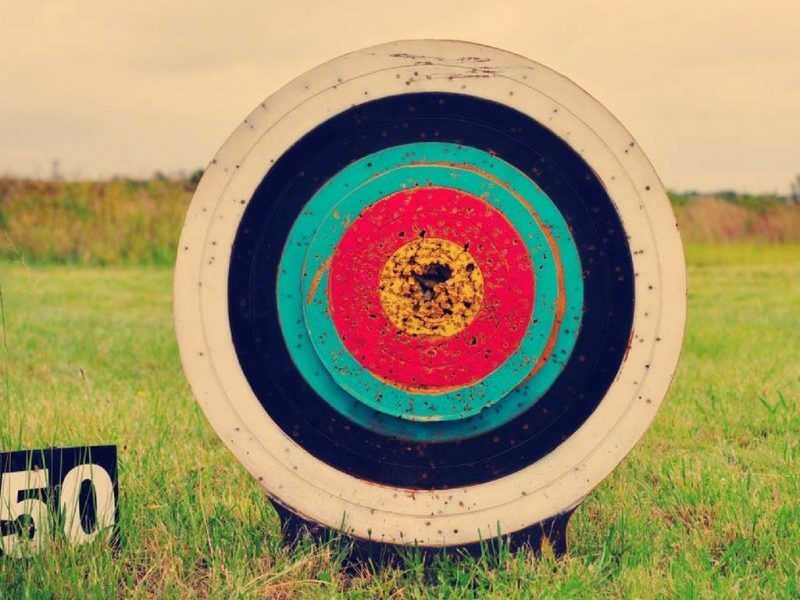 This year businesses need to shift their focus from simply sending mass emails to sending the right email to the right person, at the right time and with the right message. There are many platform options available to disperse these tailored messages from smaller companies. So where should you start? 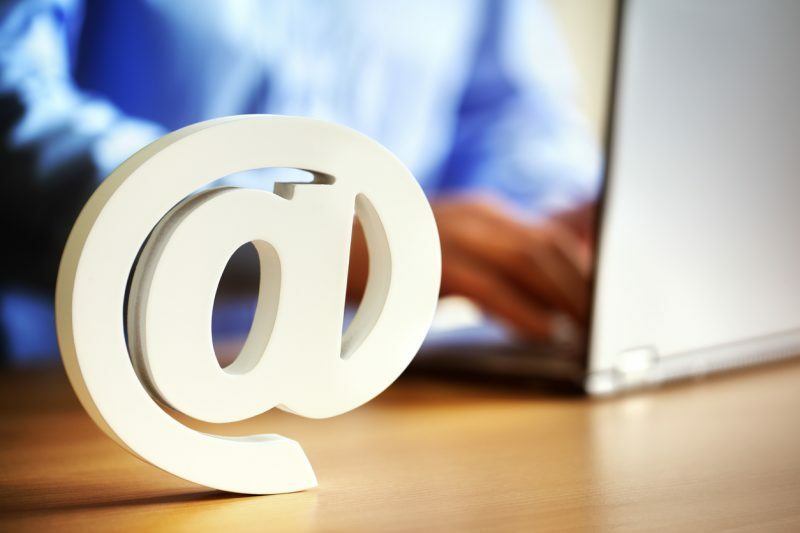 Here is a look at three of the best email marketing platforms to consider. SendGrid is considered a fairly efficient email marketing provider that offers a user-friendly interface for building email campaigns. However, some of its features do require a certain amount of technical know-how and users will likely have to spend time reading over instructions. For example, they offer a robust API suite for developers to build custom applications into. SendGrid customers can use the API to pull email data like spam report that allow marketing team to better employ email best practices. Perks also include the fact that SendGrid offers IP address reputation scoring, custom authentication email certificates, and high deliverability rates. Campaign Monitor is one of the top email marketing and automation providers with a focus on higher conversions due in part to its strengths in marketing automation and email personalization. According to results from the State of Marketing Automation survey, 63% of companies that are outgrowing their competitors use marketing automation. I found Campaign Monitor dominates this area by giving you an easy to use interface to create custom customer journeys that delivery the right email based on the user behavior. You can then use the data you have about each individual email subscriber to delivery personalized messages in each email. For example, a millennial male in the Northeast part of the country may receive a different offer than a Generation X female living in the Midwest. This automation trait alone has proven to deliver a six time higher conversion rate for businesses. On the designing end, Campaign Monitor’s other valued features include mobile optimized templates to minimize poorly displayed messages on mobile devices, and its user-friendly template builder tool that allows users to get creative without having to read a full manual before hand. Customers can also count on the award-winning 24/7 customer support to help troubleshoot any problems they encounter. 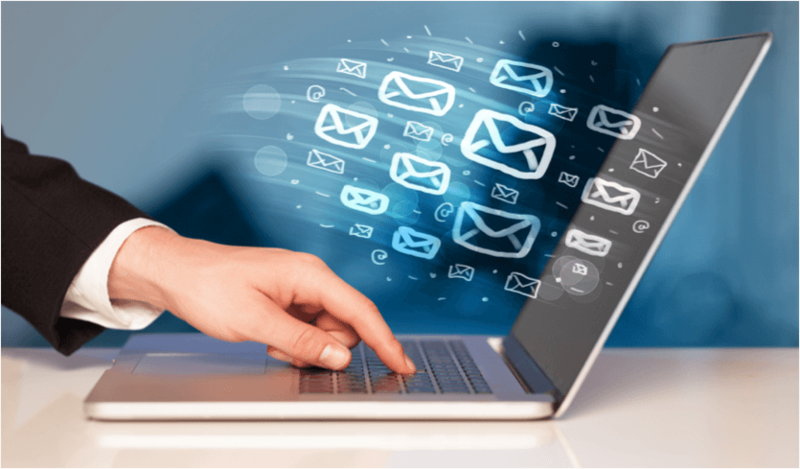 MyEmma offers all of the standard services offered by competing email marketing providers. These services include customization, personalization, and automation. Small businesses can create tailored email campaigns, follow up with customers post-purchase, and send targeted content to their website visitors. MyEmma has become a health club favorite because it is integrated with MINDBODY, a leading software for class and appointment-based businesses. This allows MyEmma to sync customer data and indexes which facilitates personalized, targeted messages. The MINDBODY integration with MyEmma has allowed gyms and yoga instructors alike create highly personalized, timely and automated email campaigns that are smart enough to deliver the right message at the right time. Don’t get overwhelmed when it comes to picking out the best email marketing platform for your small business. Just make sure to consider the various options offered in email personalization, the ease of platform use and how much customer service you may require. The ideal email marketing platform will help you refine communication with your customers and help retain them as long-term clients.